IQA de Jungheung-dong, Jeonnam: Indice de Qualité de l'Air (IQA) de Jungheung-dong, Jeonnam en temps réel. IQA de Jusam-dong, Yeosu-si, Jeonnam. IQA de Yeocheon-dong, Yeosu-si, Jeonnam. 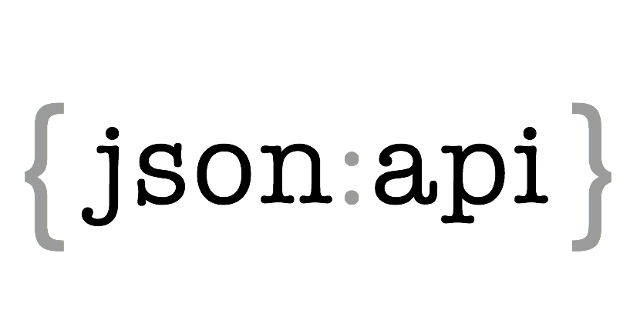 IQA de Munsu-dong, Yeosu-si, Jeonnam. IQA de Gwangmu-dong, Yeosu-si, Jeonnam. IQA de Deokchung-dong, Yeosu-si, Jeonnam. 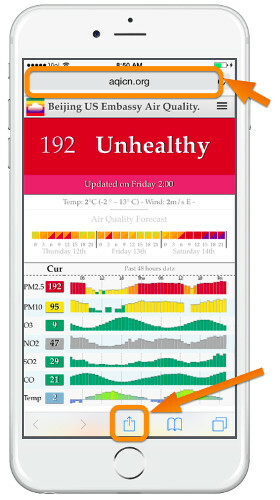 Click here to download the Jungheung-dong, Jeonnam Air Quality plugin from the Chrome store. Click here to download the Jungheung-dong, Jeonnam Air Quality plugin from the Firefox store. 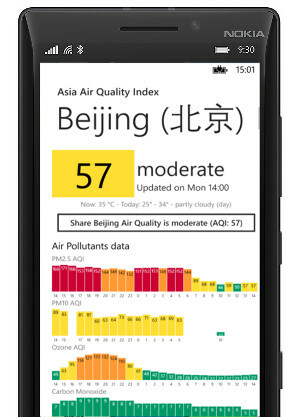 In order to install the Jungheung-dong, Jeonnam Air Quality Widget on your favorite iPhone or iPod device, just launch the internet browser from your device and open the web page: " http://ios.aqicn.org/?7603". 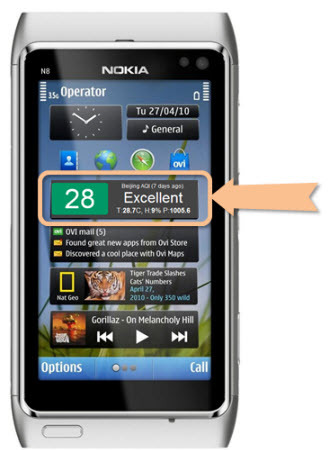 In order to install the Jungheung-dong, Jeonnam Air Quality Widget on your favorite Symbian device, just download the "Jungheung-dong, JeonnamAir.wgz" and install on your phone using Nokia Suite. In order to install the Jungheung-dong, Jeonnam Air Quality Widget on your Windows Desktop, just download the "Jungheung-dong, Jeonnam.gadget" and let you be guided through the Windows installer. 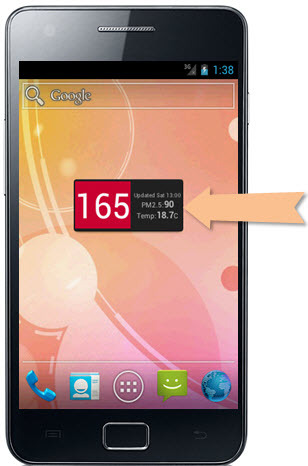 You can download the Jungheung-dong, Jeonnam Air Quality Widget on your Android Device directly from the google app store.